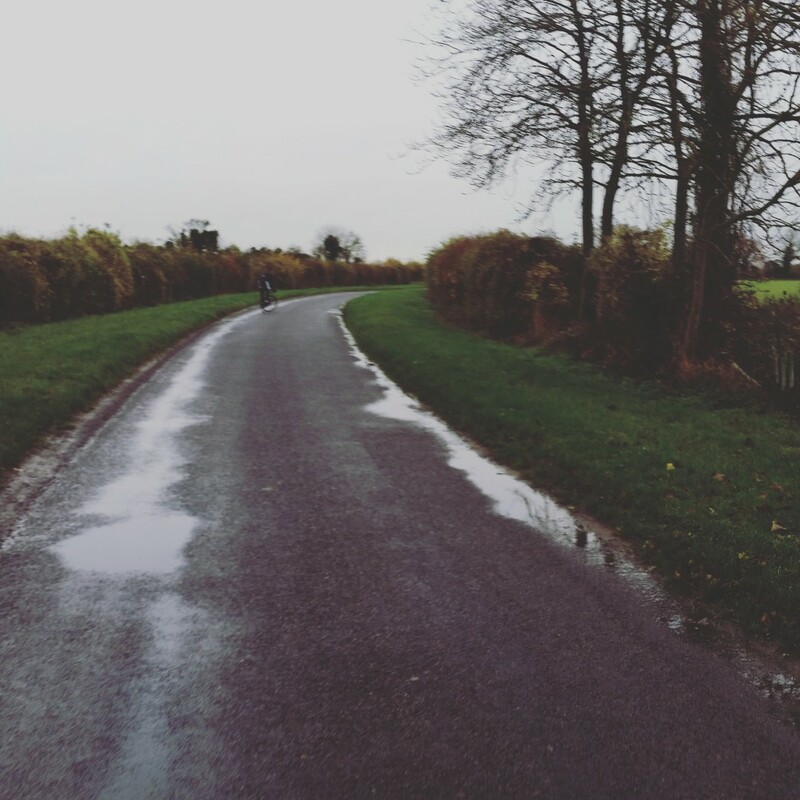 Now that the whirlwind of Michaelmas term has passed hereâ€™s an update on what the cycling club has been up to, hopefully to give you some reading material over the winter break! Term started off on a strong note. We met a large group of eager freshers at our freshers ride at the end of freshers week. The weather turned out for a beautiful day for all involved as we got to know the new faces. The first few weeks of term saw the Road Squad in full focus mode, prepping for one of the biggest races of the year with the BUCS and Nationals Hill Climbs. The seasons were changing fast, with training rides suddenly being done in cold and dark conditions, but the big goals kept the training up. We had a slightly damp, but thoroughly enjoyable weekend up in the midlands/peaks district racing BUCS and Nationals. The dedication to training payed off well with a Bronze for the Womens team and a Silver for the Mens team, a massive improvement on last year, and a good sign for things to come for the next year. Great thing about Hill Climbs is they are a fantastic spectator sport as well so hopefully next year we can get a few more people along to cheer! The final Hill Climbs of the year signalled the end of the Road season for the club, and most of the Road Squad headed into their well-deserved off season, but the MTB riders were just getting started. The MTB riders have been to a few races already this year and showed some great success, with a win in the Womens category at â€¦. This time of year is all about relaxing and re-focusing for the cycling club. Several of the Socials during term have been very successful as people can relax without having to think of being up for an early ride the next morning. 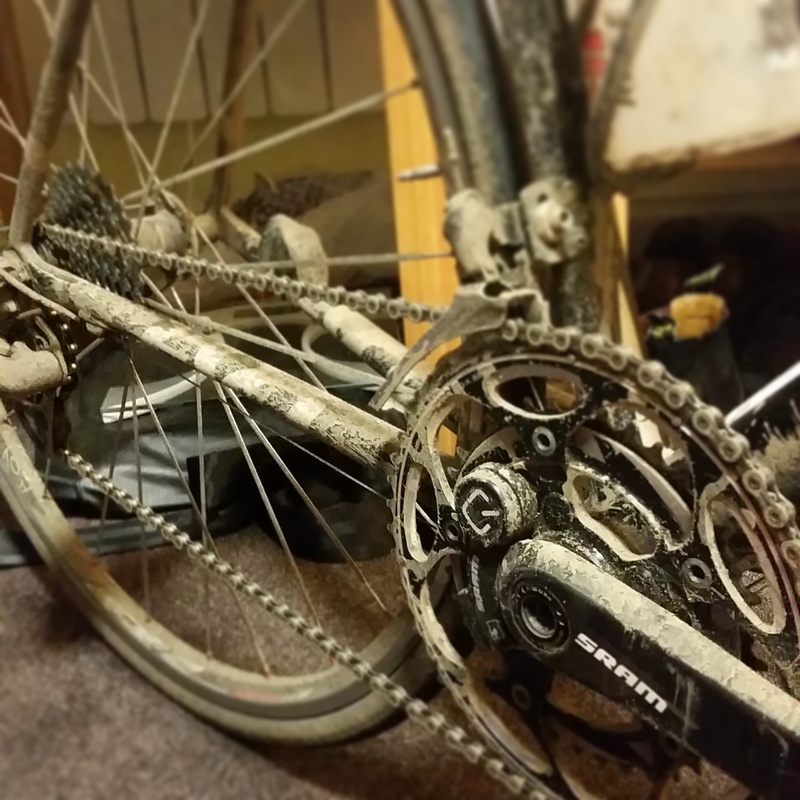 The best Social of the term was definitely our Christmas Dinner in 8th week, where several of us ended up getting a bit muddier than usual after trying to cycle to/from Wolvercote through Port Meadow. On the MTB side, TheÂ MTBÂ raceÂ seasonÂ gotÂ offÂ toÂ aÂ slowÂ startÂ withÂ theÂ raceÂ organisersÂ cancellingÂ theÂ firstÂ raceÂ ofÂ theÂ series.Â InÂ trueÂ OxfordÂ fashion,Â however,Â theÂ teamÂ didn’tÂ letÂ thisÂ getÂ toÂ themÂ andÂ returnedÂ withÂ (mainly)Â allÂ gunsÂ blazingÂ toÂ roundÂ 2Â ofÂ theÂ GorrickÂ AutumnÂ Classics.Â TamaraÂ DavenneÂ putÂ inÂ anÂ authoritativeÂ performance,Â winningÂ theÂ SportÂ FemaleÂ categoryÂ byÂ 6Â minutesÂ evenÂ withÂ aÂ punctureÂ stop.Â WillÂ WheelerÂ andÂ TomÂ EverittÂ bothÂ rodeÂ toÂ careerÂ bestÂ resultsÂ inÂ theÂ SportÂ MaleÂ category.Â TheÂ squadÂ isÂ nowÂ readyÂ toÂ putÂ downÂ theÂ wattsÂ overÂ ChristmasÂ andÂ returnÂ strongerÂ thanÂ everÂ toÂ defendÂ theÂ VarsityÂ titleÂ inÂ Hilary. Weâ€™ve already had Â successful meetings laying down our plans for BUCS Track in March. MTB riders will keep up their focus through the winter with an aim on their Varsity match in February. Finally the Road Squad is getting excited about our training camp in Spain first week of January, it will be a great trip laying down some base fitness for the season to come, and some memories as well! Afterwards we will sit down and plan out which races we will target as next years calendar will come out. Exciting times ahead, watch this space! Have a good Christmas everyone. Good riding and stay safe! Let us know how your riding goes! Share any great photos you get with us on Twitter or Facebook and we’ll let everyone know! P.s. Stay strong cleaning the bike!